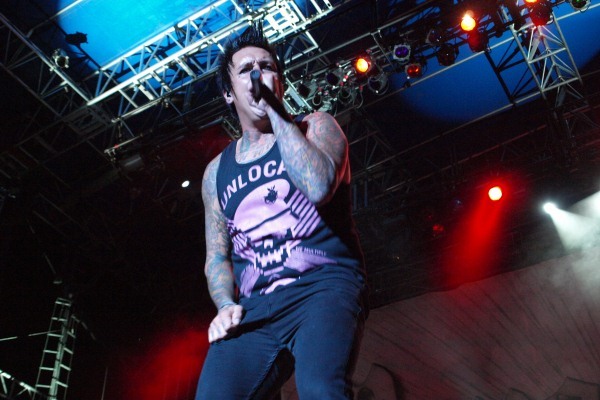 Papa Roach is gearing up to release the band’s 10th studio album, and the rap-rockers officially have a release date. The new set — titled “Who Do You Trust? — will reach stores on Jan. 18. “Who Do You Trust?” will feature a few Papa Roach songs that have already been released, including the album’s title track, as well as “Renegade Music” and a new tune named “Not the Only One,” all of which are currently available via digital download. Surrounding the release of “Who Do You Trust?,” Papa Roach will perform five concerts in their home state of California, starting with a Jan. 18 date in Sacramento. The band is also scheduled to hit the road with Shinedown and Asking Alexandria in February.